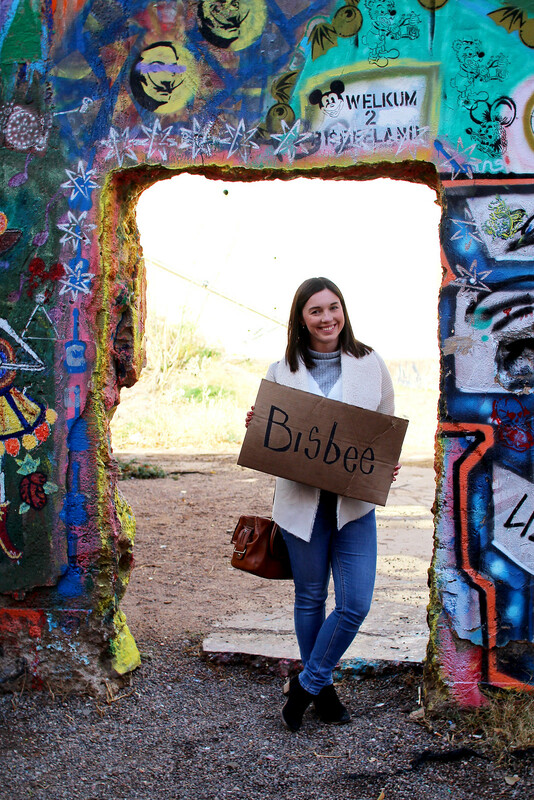 You might have seen recently if you’ve been following me on Instagram, or have read my January recap post, that I welcomed 2017 in Bisbee, Arizona. Having family living in Phoenix, I was fortunate enough to spend a lot of my childhood summers going on holiday to the USA, and indeed Arizona. But it wasn’t until 2016 (and many years later) that I returned. 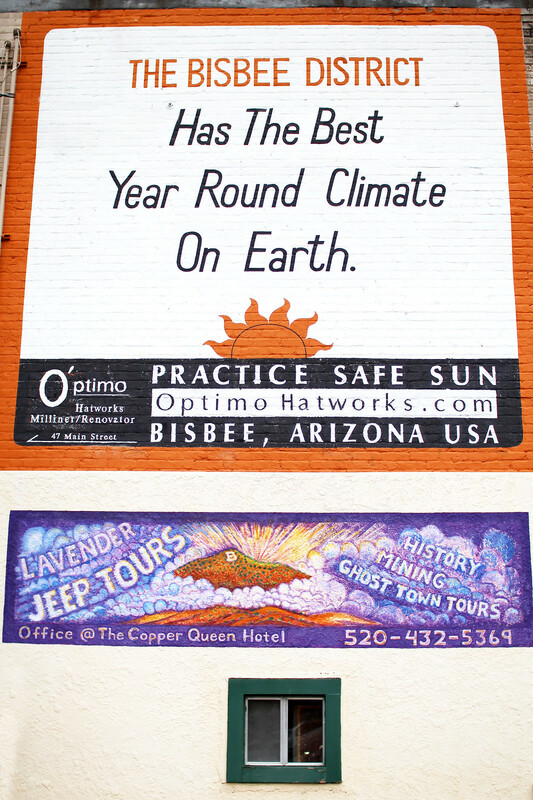 This time we set off on our travels to Bisbee, a small old copper mining town down near the Mexican border. With my family owning a home there they are renovating, we had somewhere to stay and live like the locals do for the weekend. What better time to visit than new year we thought. For something truly unique, we really did welcome 2017 in like no other year before it. 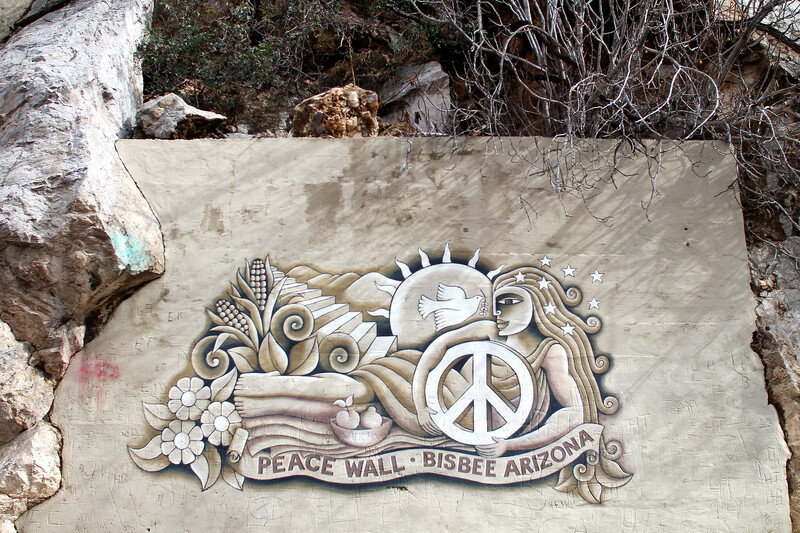 Bisbee is a wonderfully mixed cultural community with a welcoming spirit, art, music, and history. The first thing I noticed upon arriving is how relaxed everything is, with a much slower pace of life. No one is in a rush, and everyone is just enjoying the peace and quiet up in the hillsides. Saying that, I’d be in no rush either if I had all of those steps to climb every day! 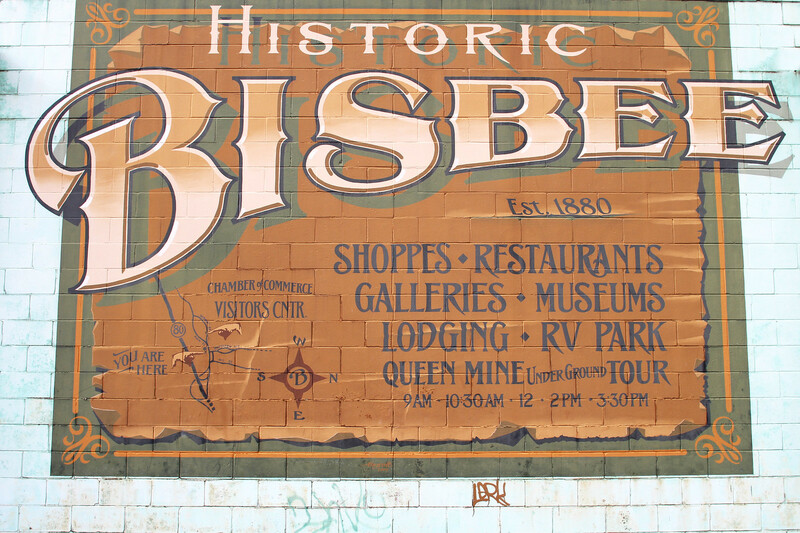 If you’re planning on visiting Bisbee, be sure to take some comfortable shoes and be prepared to climb! 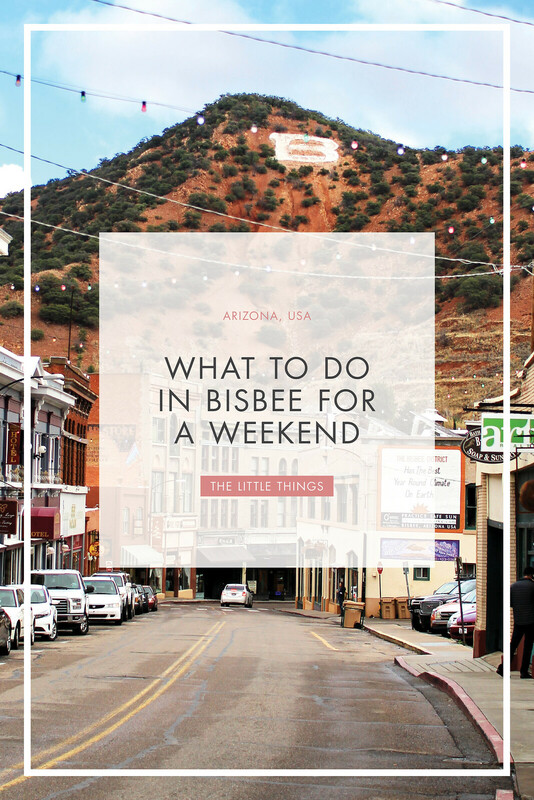 Although it’s only a relatively small town, Bisbee has a lot of things to do and look at. 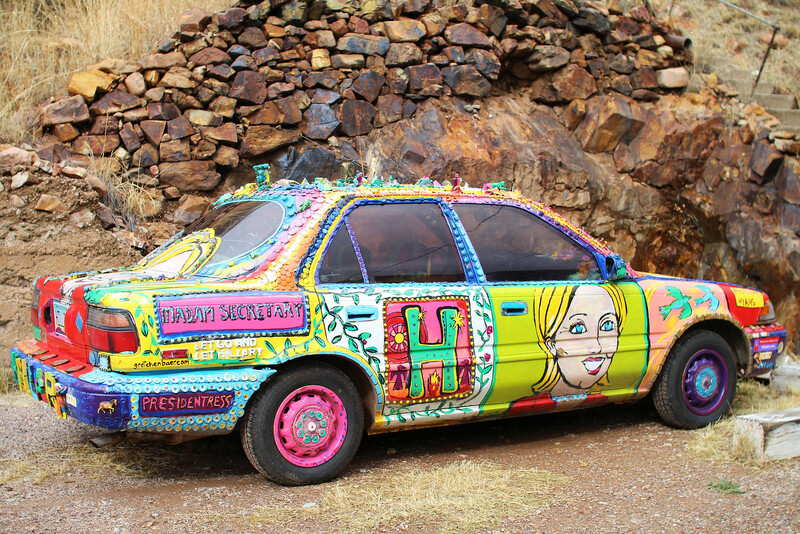 All over town you’ll find art installations, such as these political statement cars, and painted wall murals promoting peace. 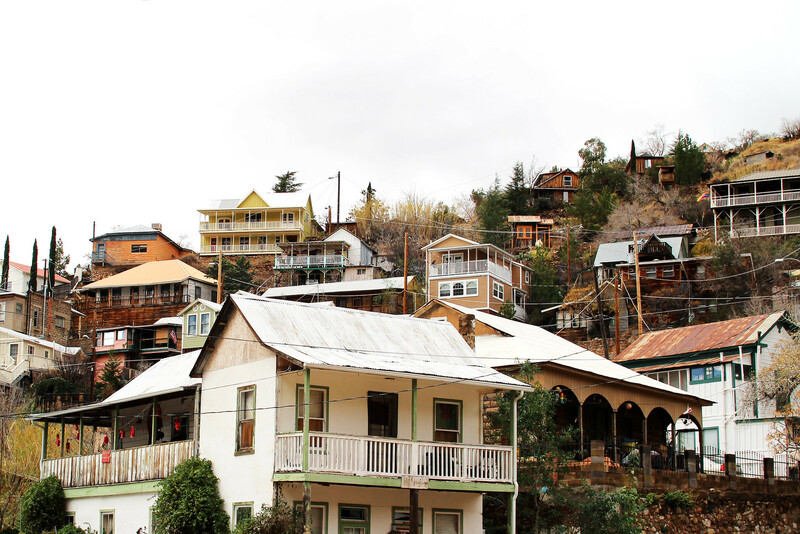 Everybody knows everybody else in Bisbee, and you’ll be sure to see the same faces around town. 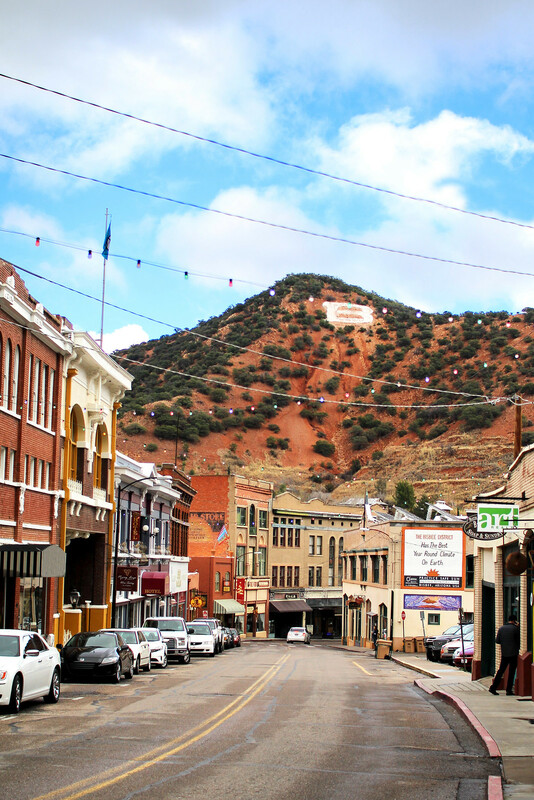 In it’s prime, Bisbee was once a copper mining town when industry was booming. 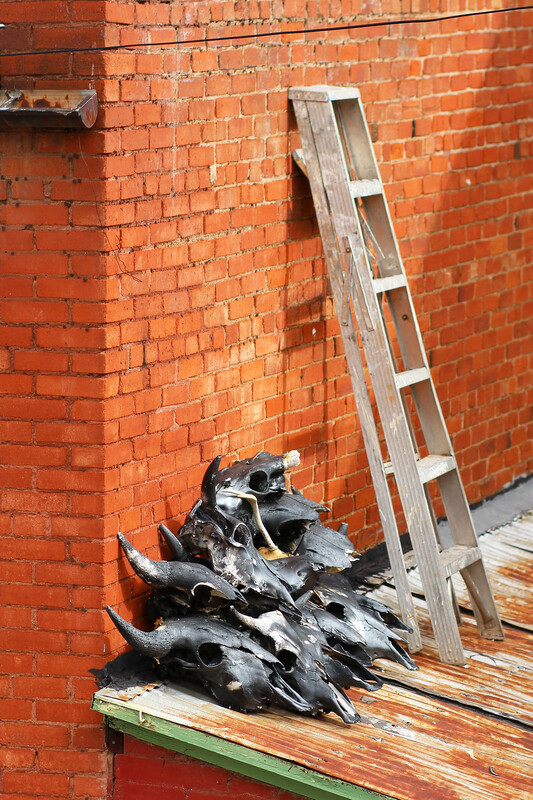 Over the years, as the wealth to be made in copper declined, everyone left town - making it what it is today. Perfectly preserved in time, feel yourself transport back to the wild west. 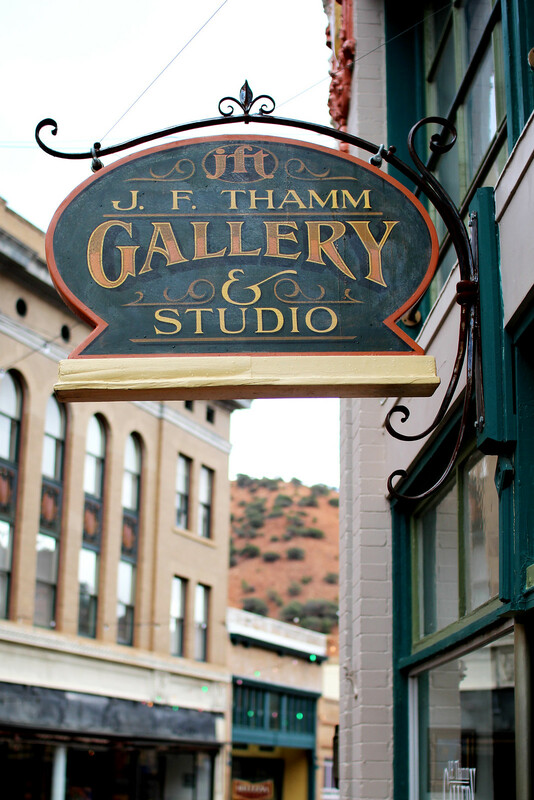 Be sure to check out Lowell on the outskirts of Bisbee for all things classic Americana. The perfect place for a vintage photoshoot, and to geek out at all the old signage and cars. 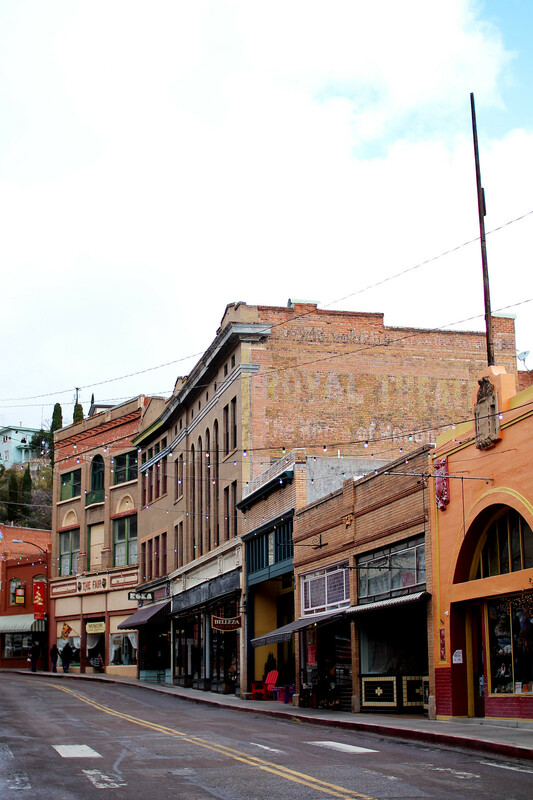 Bisbee is pretty old by American standards, and being so preserved in time it does have a few ghost tales to tell. 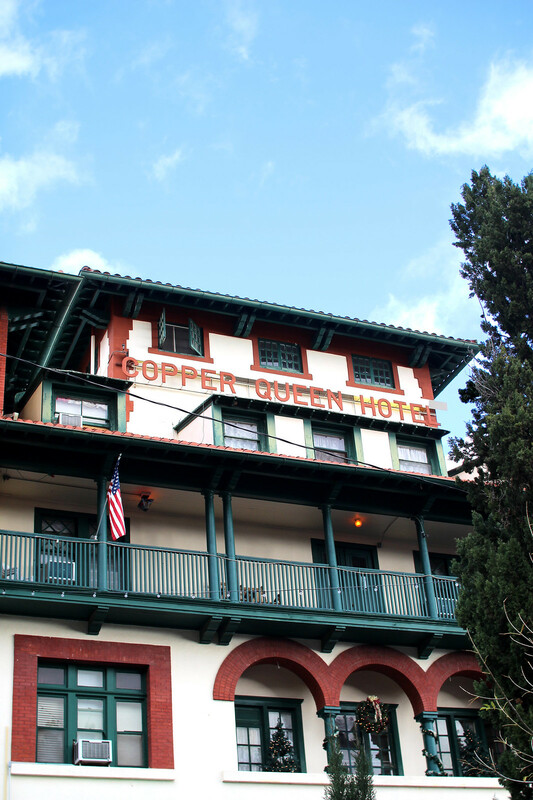 It’s rumoured that the Copper Queen Hotel is the most haunted, where you can also take ghost tours. 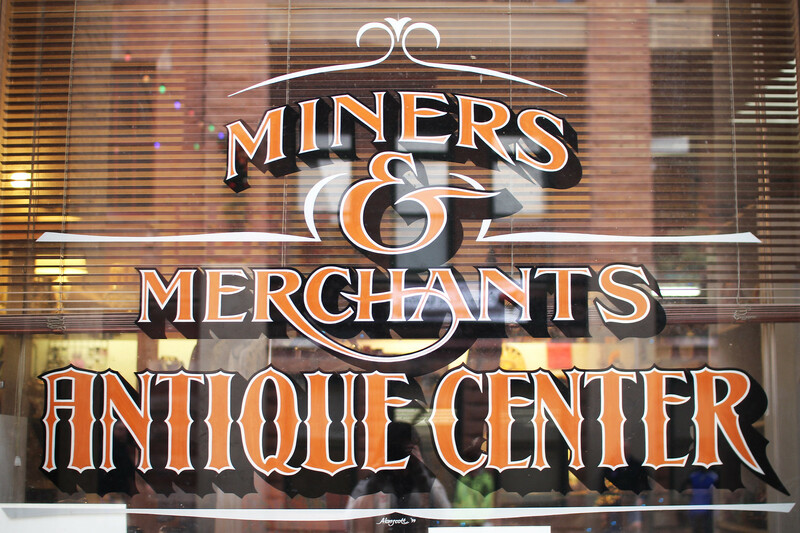 Head to the mining and historical museum for something a little more factual, or down into the Copper Queen mine itself and Lavender Pit. A sightseeing tour will show you around town on golf karts, keeping you cool from the sun; or take a stroll yourselves and see where it takes you. 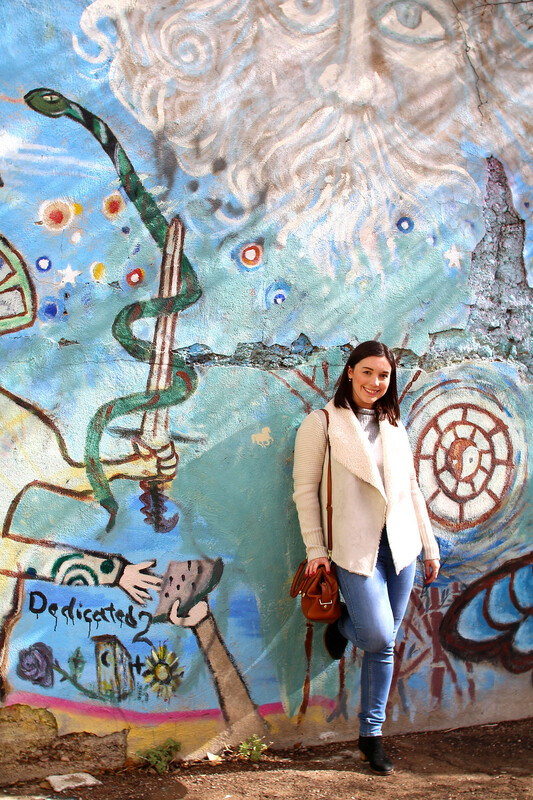 In the main strip of town you’ll find lots of art galleries and boutique shops. 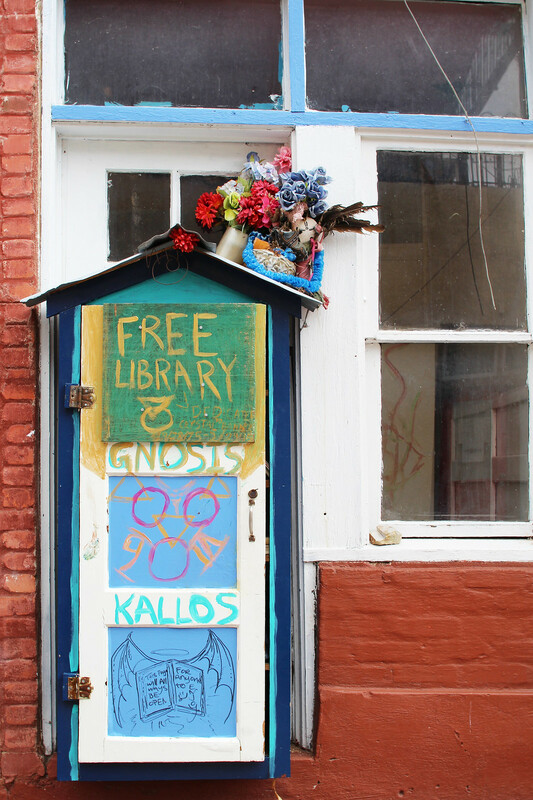 Perfect for buying a keepsake from your visit, as well as some local art. Just off the main street you’ll also find lots of bars and clubs, bringing the town to life at night with live music. Check out the Old Bisbee Brewing Company for the latest town craft beers. 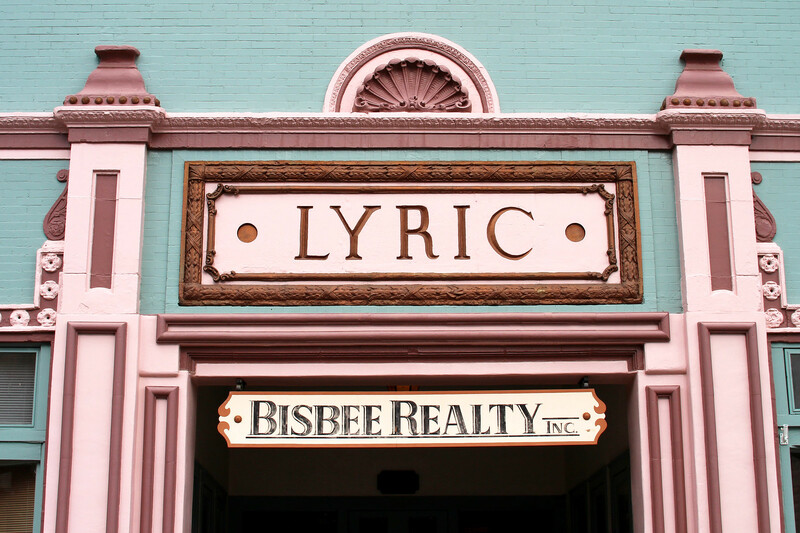 For hot drinks and cake try the Bisbee Coffee Company on Main Street. 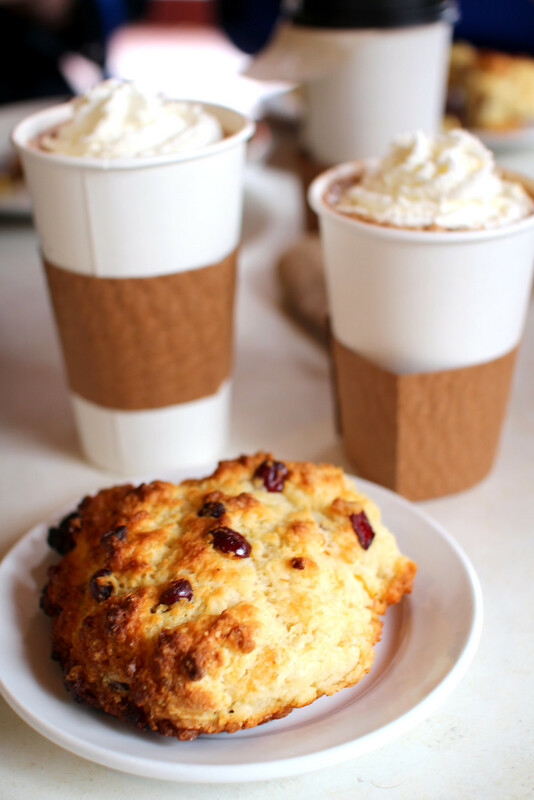 Taste their traditional Mexican Hot chocolate for something a little different and an orange scone. If it’s breakfast you’re looking for, swing by the Bisbee Breakfast Club for a full cowboys breakfast, sure to fuel you for a days exploring.